The benefits of asynchronous design feedback. And seconds later, I was providing unthoughtful design feedback. In this article, I’m going to elaborate on the benefits of asynchronous design feedback, and why you should give it a try as well. There’s a lot of content out there on “how to give design feedback”, or “how to collect more meaningful design feedback”, or even “which mistakes to avoid when collecting design feedback”. And that’s great. Feedback is a touchy subject for designers. Sometimes it’s so touchy that we rather avoid talking about it and we’d even love to skip the design feedback part. Today, I’d love to explore the topic of asynchronous design feedback and why I think that there are a lot of hidden benefits in this particular way of asking for design feedback. First of all, let me briefly talk about the basics. Asynchronous vs synchronous design feedback. When someone in your office approaches you and asks you what you think about a particular design draft, she expects an immediate response. That’s synchronous feedback. When you get a call from your designer who asks you if you like his new design idea. It’s synchronous design feedback. It happens instantly, in real-time. On the other hand. 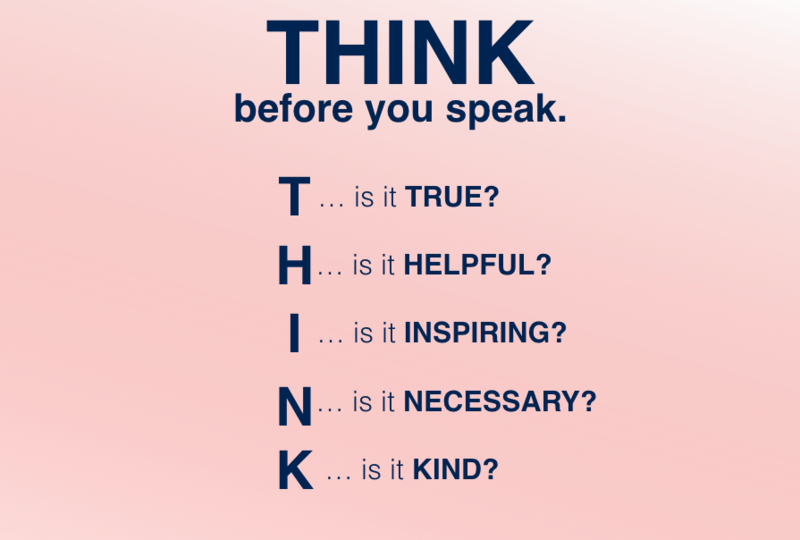 When you receive an email from your colleagues asking you for feedback, you get some time to think. You could respond within hours, or on the next day. This is asynchronous design feedback. Sounds boring. Well, sometimes the differences aren’t that easy. So why I’m such an advocate of asynchronous design feedback? Well, there are a couple of reasons. Most importantly asynchronous design feedback gives you (the person providing feedback) time to think. Asking someone for feedback and expecting a real-time response, puts a lot of pressure on the person giving feedback. In order to give design feedback, you must allow your thoughts to wander around and explore the design draft. I know how easy it is to just ask a colleague something like “And how do you like this?”. It’s easy because it doesn’t require to think about the answers you’d like to see. The question “how do you like this?” is so generic and without any context, that this is a lost effort. No matter how well-experienced the person, who is giving the feedback is. Feedback requires you to be specific. In order to get actionable design feedback, you need to ask questions that provide insights into why certain design drafts don’t impress your colleagues. Asking for feedback via asynchronous feedback channels requires you to be specific. Here are a few examples, how you can be specific. What’s the main objective of the design draft you’ve worked on? Who is the target group who’ll be using your website or product? What are potential use cases? What is memorable about this design draft? What type of person would this design draft appeal to? What could be done to make this draft more simple? What is confusing about this design draft? What problem do you think this design draft solves? I like to provide asynchronous feedback as it allows me to collect my thoughts, structure them, and provide them in a meaningful way to the person asking for design feedback. However, this does not ensure a great, and productive way of giving feedback. One of the harder things when collecting and providing asynchronous design feedback is the setting of the situation. In order to get the best results (in terms of productive and effective design feedback) you need to control the environment in which the design feedback process is taking place. Just sending out a quick email asking for feedback probably does not do the trick. There is great software out there for asynchronous design feedback. 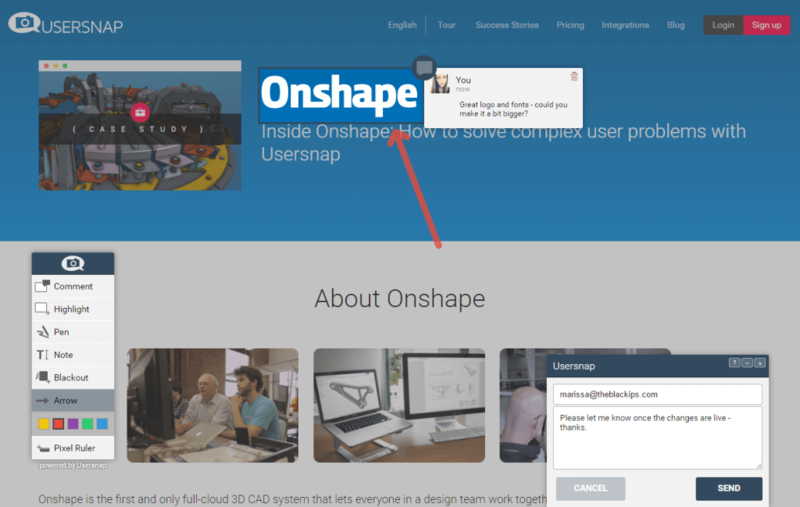 Of course, we are great fans of our own solution, Usersnap, enabling you to get annotated screenshots with comments from the person giving feedback. All design feedback is then centralized and organized within your Usersnap projects which all you to begin to make revisions or ask follow up questions. In order to get the right feedback at the right time, you need to set limitations. Too many design drafts or questions probably create confusion among your design reviewers. In the worst case scenario, they’ll become overwhelmed and provide no feedback at all. If you have a couple of design options crafted, you need to make sure that you give clear instructions and background information. Elaborate why you created certain versions and options. We (as designers & developers) tend to invest a lot of time on the solution, whereas we do not spend too much time on the problem. While collecting design feedback you need to make sure that you don’t lose focus. Don’t just present a solution, when people need to be aware of the problem in the first place. No matter how “wrong” a feedback might feel. You need to appreciate every single design feedback given to you. With a genuine smile. Never feel embarrassed, but appreciate the new viewpoint someone shared with you. Design feedback is a touchy matter. Asynchronous design feedback gives you several benefits which could (and should) be utilized by you and your organization. It gives you time to think, allows you to better control the environment of design feedback. However, it’s definitely not an easy win as it requires good design preparation and specification. Over to you. How do you collect design feedback? How do you collect design feedback at your current organization? Complete the poll or let us know in the comment section below. I know, I just talked about design feedback. Last but not least, I just wanted to give you a heads-up on Usersnap, which is our very own design feedback tool, used by software companies like Facebook, and Google. Feel free to give it a try. It’s free for 15 days. If design feedback isn’t part of your business. No worries. That’s fine. However, you might enjoy our email list full of development tricks, design news, and tech news.